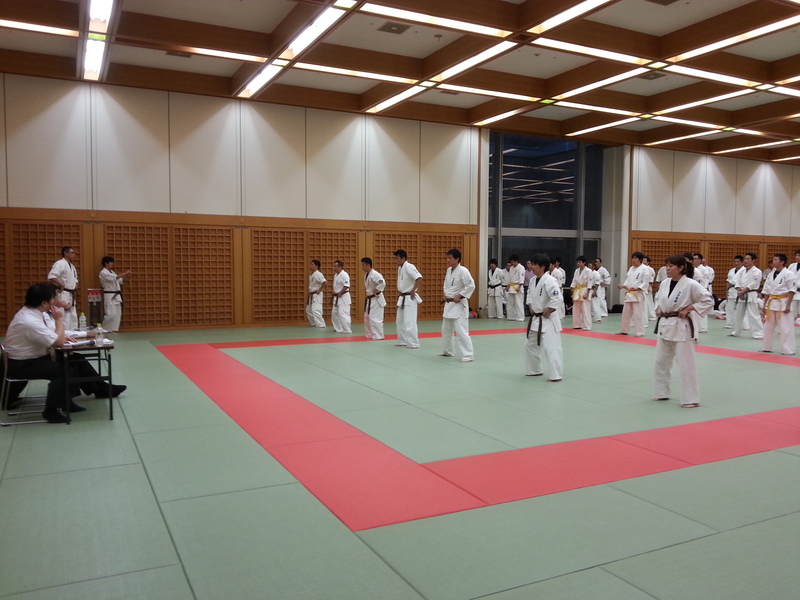 Nobuo San started karate in 1992 in Nagoya and then Gifu dojo. 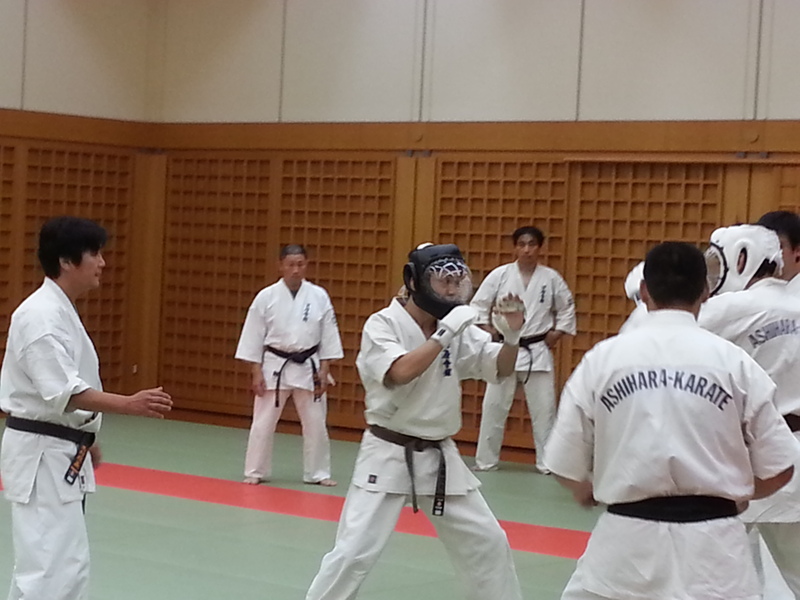 He became my student in 2007, and before opening our dojo we trained everywhere: park, gym, beach, living room. 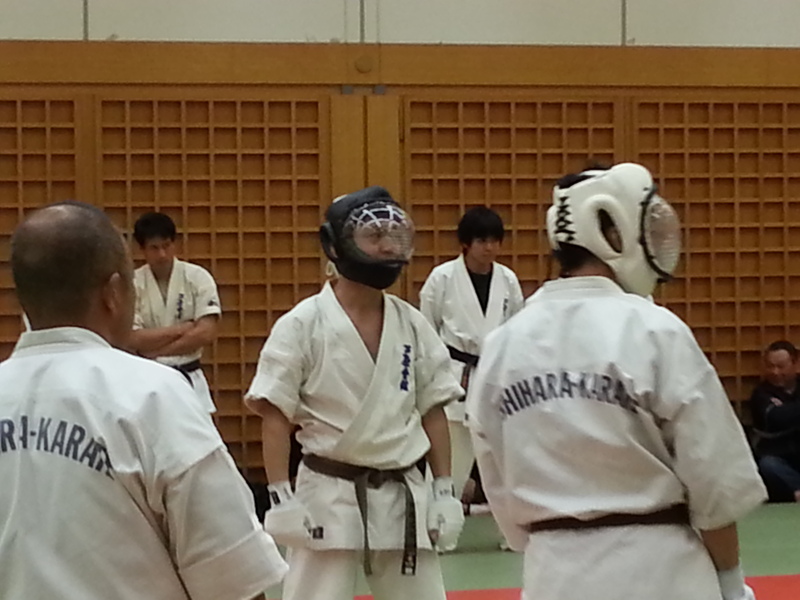 He is not the most physically gifted person, however his dedication overcame all the obstacles. 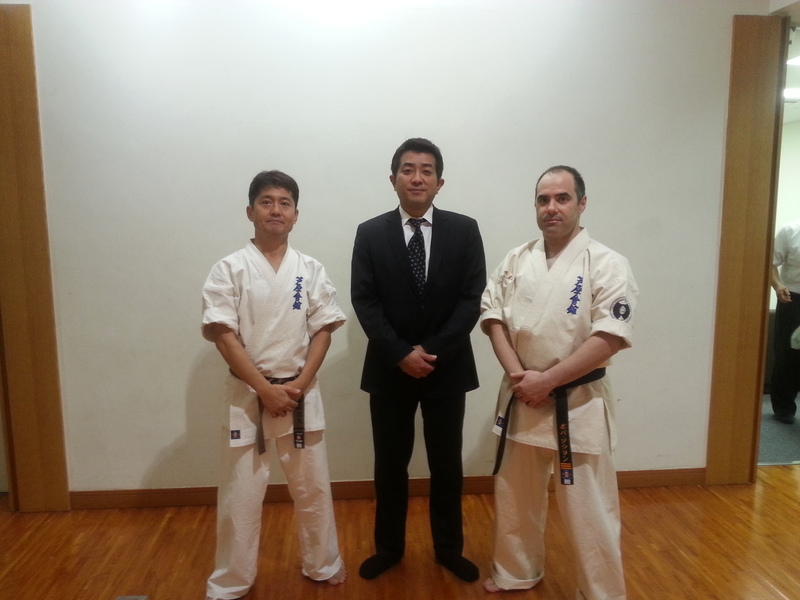 In October 2013, he passed the test in Osaka , becoming my first black belt in Canada. Well done Nobuo San, a new journey starts now!